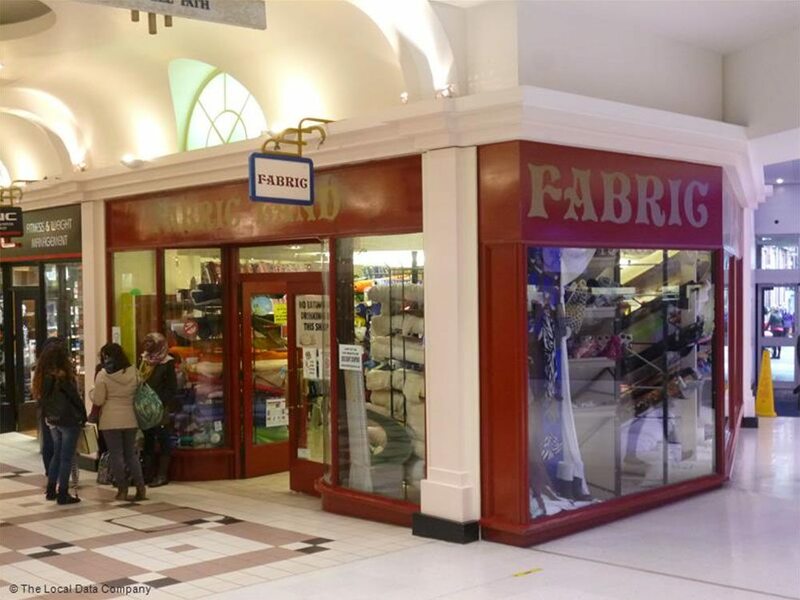 You can find Fabric Land Portsmouth in Unit 49 of the Cascades Shopping Centre. There are a range of accessibilities that you could use to transport you there. If you are travelling by car, there are roots from the M3, the A3M and the A27, all of which join the M27, linking to the M275. These will lead you straight into Portsmouth. Follow the signs to the city centre and Cascades is on the left. The best postcode to use for your sat nav is PO1 4RS. Cascades Shopping Centre’s multi-storey car park allows you to park close to Fabric Land at you convenience. When traveling by train, there is a station for Portsmouth city centre which is Portsmouth & Southsea. The shopping centre is around five minutes walk from the station. When you leave the station, turn right and the centre is on the left in the main pedestrian area. There are also many bus services for you to use that will bring you to Fabric Land.